ST. PETERSBURG (Sputnik) - The pullout of Russian forces from South Ossetia is out of the agenda, the military forces of the two states have elaborated a joint security approach, South Ossetia’s President Anatoly Bibilov told Sputnik in an interview. MOSCOW (Sputnik) - Anatoly Bibilov, the leader of South Ossetia, which broke away from Georgia after a military conflict a decade ago, has invited the Russian president and prime minister to mark the Independence Day. 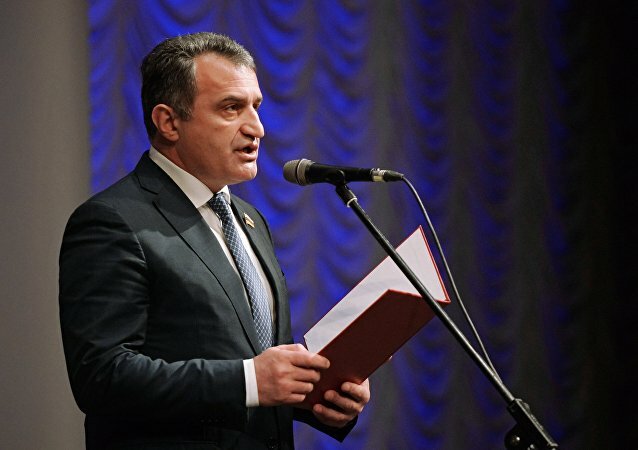 The Russian president congratulated the leader of South Ossetia on the occasion of Republic Day holiday that marked the 27th anniversary of the state's declaration of independence from Georgia. President of South Ossetia Anatoly Bibilov told Sputnik on Friday that its referendum to join Russia could be delayed this year. 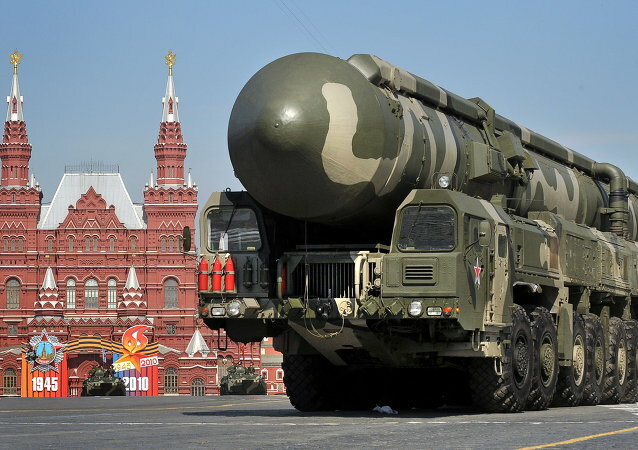 President of South Ossetia Anatoly Bibilov denied on Thursday media speculations about the alleged deployment of Russian S-300 air defense systems and Topol-M ballistic missile systems on the territory of the republic. Vladimir Putin congratulated Anatoly Bibilov on winning South Ossetia presidential elections. 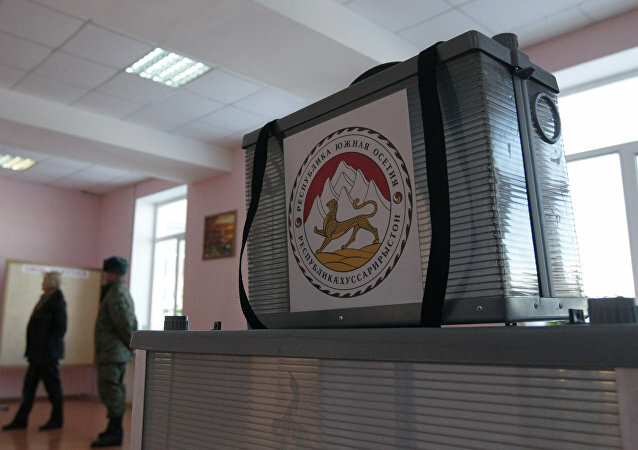 No violations have been registered so far at the presidential election in South Ossetia, which comes together with a referendum on renaming the republic, the South Ossetian Ministry of Internal Affairs told Sputnik Sunday. South Ossetia is going to hold a referendum on joining Russia after the presidential election on April 9. The South Ossetian parliament on Friday ratified the Treaty of Alliance and Integration between the republic and Russia, by a unanimous vote in favor of the move.